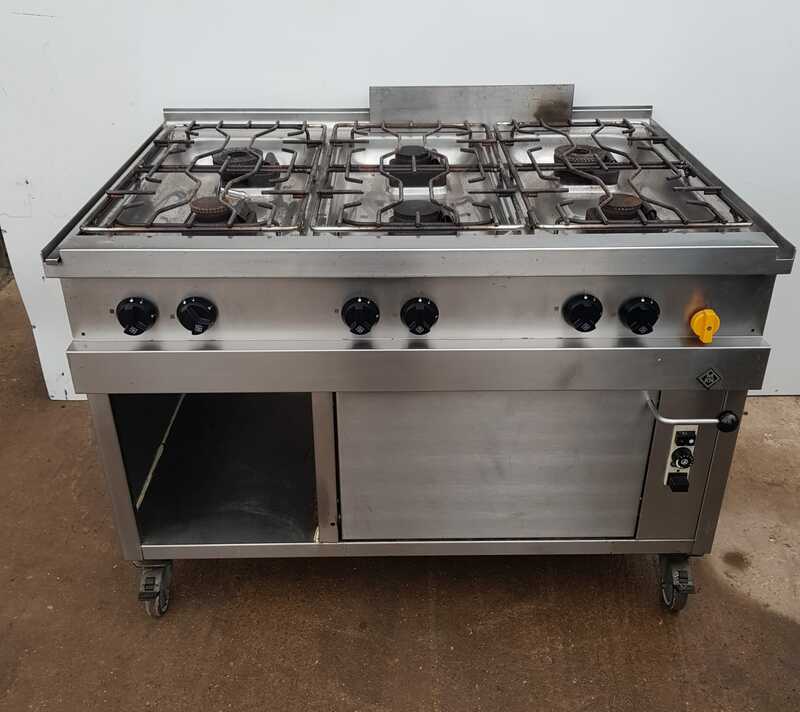 A heavy duty 6 burner range designed for a very hard wearing work life. Very powerful open burners – ideal for fast reduction and frying style cooking right down to slow simmering and poaching. 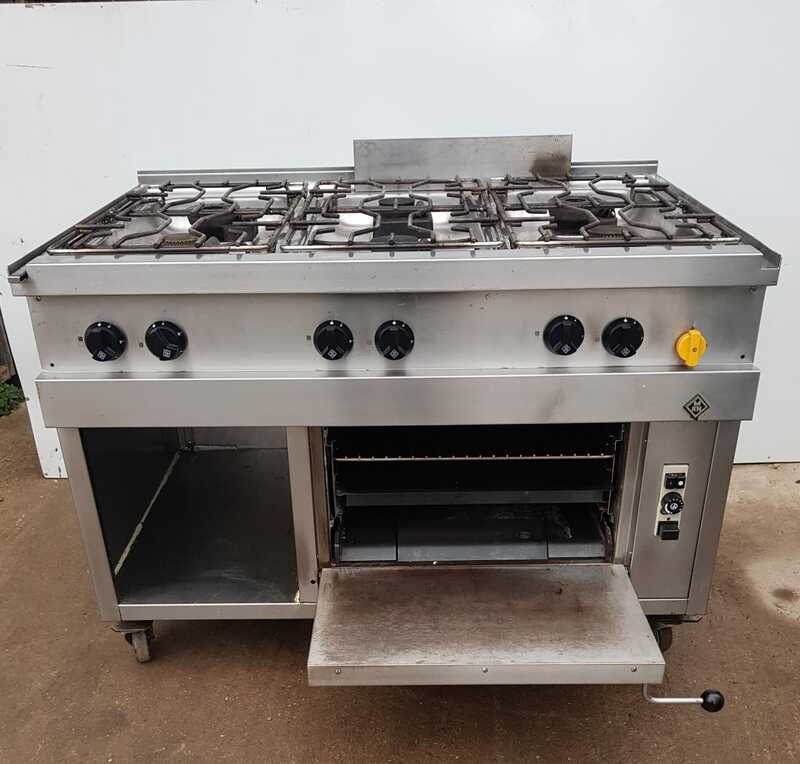 Large cook area allowing chef to use the largest of pans. Large capacity oven with practical storage space to the left. Sensibly designed spill areas beneath the burners making it easy to clean at end of shift. Heavy duty pot stands. 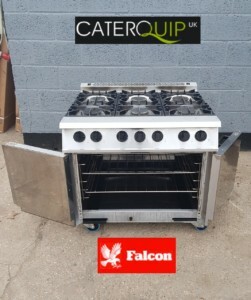 We have the suited single well fryer and char grill to this fryer available. See CQC4696 & CQC4697. 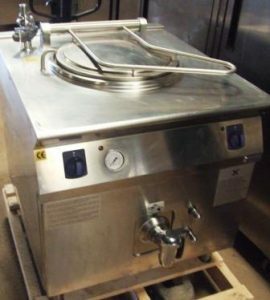 Call us to discuss a complete cook line deal.